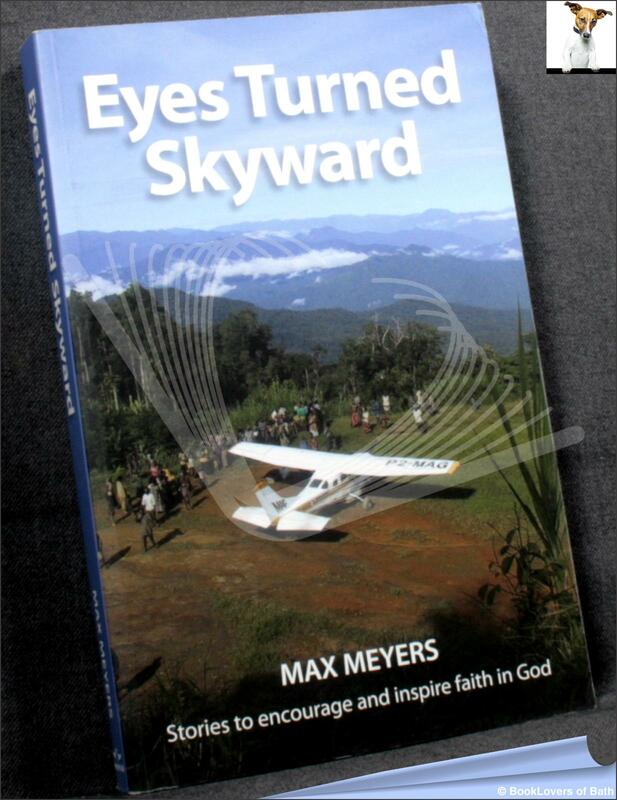 Mission Aviation Fellowship UK, 2009, Paperback. Condition: Very Good. Lightly rubbed at the tips of the wraps. A nice copy of an uncommon book. Size: C Format (8½" x 5¼"). 264 pages.